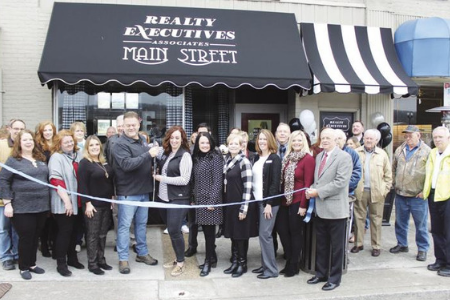 Realty Executives International is excited to announce that Sam N. DiVittorio has opened a Realty Executives brokerage in historic, downtown Hammond, LA. 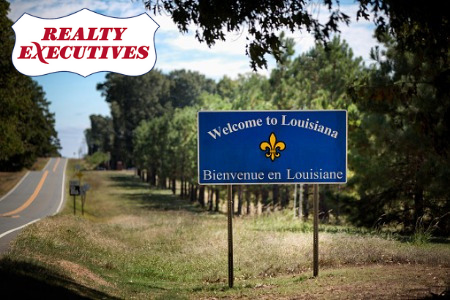 The brokerage will assist residents with residential, commercial and leasing needs in the Florida Parishes, which include Tangipahoa, Livingston, St. Tammany, East Baton Rouge, Washington, East Baton Rouge, East Feliciana, St Helena and West Feliciana. 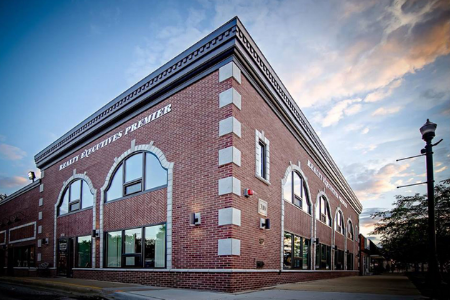 DiVittorio has decades of knowledge of this area having been a life-long resident. Through his profession he connects with people across the entire social and economic spectrum. He has helped recent high school graduates find their first apartment, young families buy their first home, retirees downsizing, business owners looking for commercial space, first time investors looking for their first rental property and large investors planning multimillion-dollar developments. He has also been actively involved in developments and investment ventures from beginning to end so he can provide guidance from personal experience to first time investors. DiVittorio now serves as the Hammond City Councilman for District 4 which includes a mixture of established residential neighborhoods and commercial development. He graduated high school from St. Thomas Aquinas and earned a Bachelor of Science from Southeastern Louisiana University before being licensed by the State of Louisiana to sell real estate. After only three years of having his license, DiVittorio was the top producer of his firm, an honor that he has maintained over the years. He then became a licensed real estate broker in only three years. He has received numerous awards for his production as a real estate agent, including awards for top residential sales and top producer. 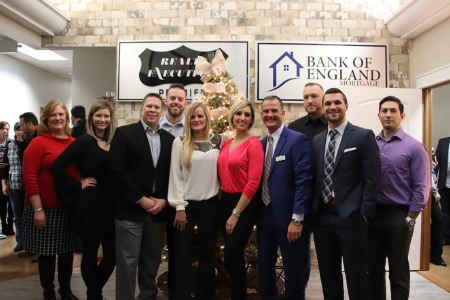 Spirits were high as Realty Executives Premier, a real estate company based in Valparaiso, hosted their public and official grand opening of their brand new location in Crown Point. Several locations were considered for the new office, including spaces on Broadway and areas in Winfield. However, the company hit a stroke of luck when they caught wind of the Crown Point location’s availability before it even went to market. “We love being in downtown Crown Point,” said Pam Tezak, who runs the agency alongside her husband Mike. “We started in downtown Valpo, so we decided to continue that downtown trend in Crown Point; we could not be happier with the location,” continued Tezak.